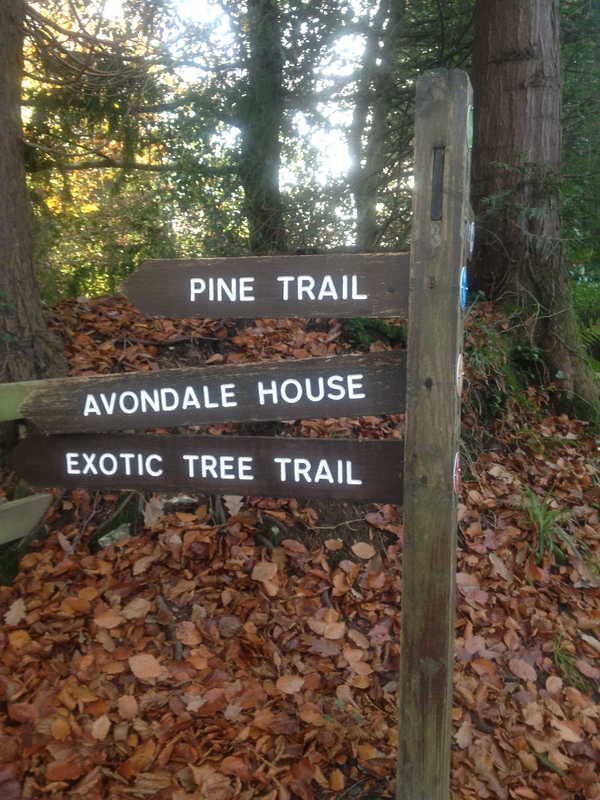 About an hour south of Dublin, just outside Rathdrum in County Wicklow lies Avondale House and Forest Park. 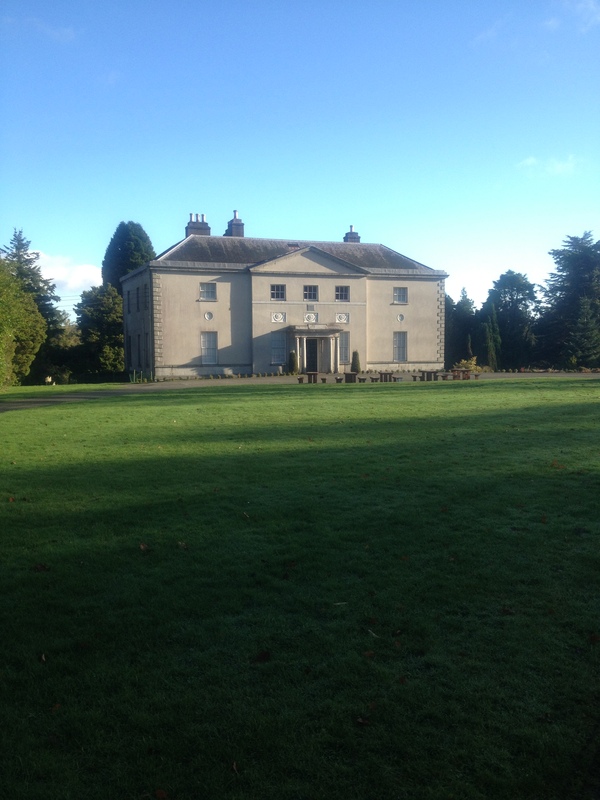 The first time I was ever there was on a school tour when I was in third class (aged 9), we visited the house which was the home of Home Rule leader Charles Stewart Parnell. The main things that I recall from that school tour were getting lost in Glendalough and going on the bumpers in Bray, the historical tour of Avondale was not a highlight, but one of those things we had to do before the fun stuff, and yes, we classed it as boring. 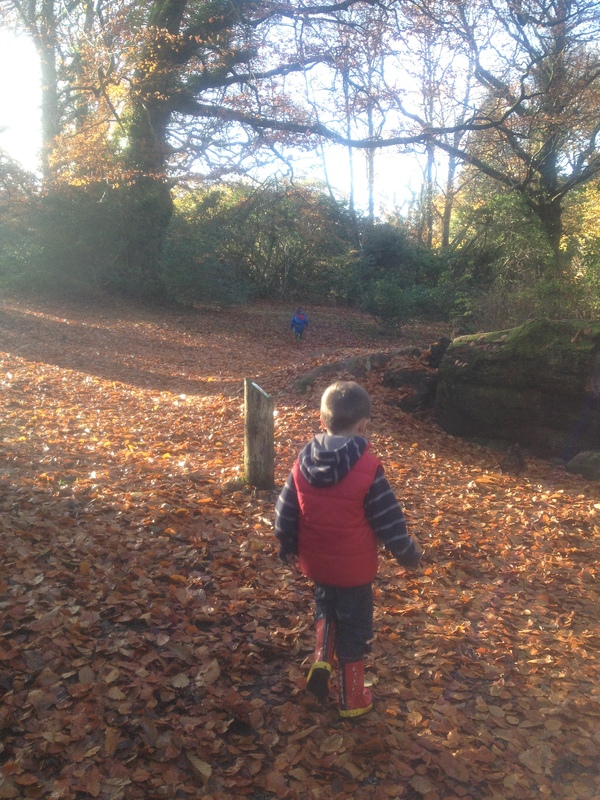 These days we travel up to Rathdrum a few times a year on our Sunday Drive, usually in the autumn when the leaves are down, and head to Avondale to give the boys a run in the Forest Park. 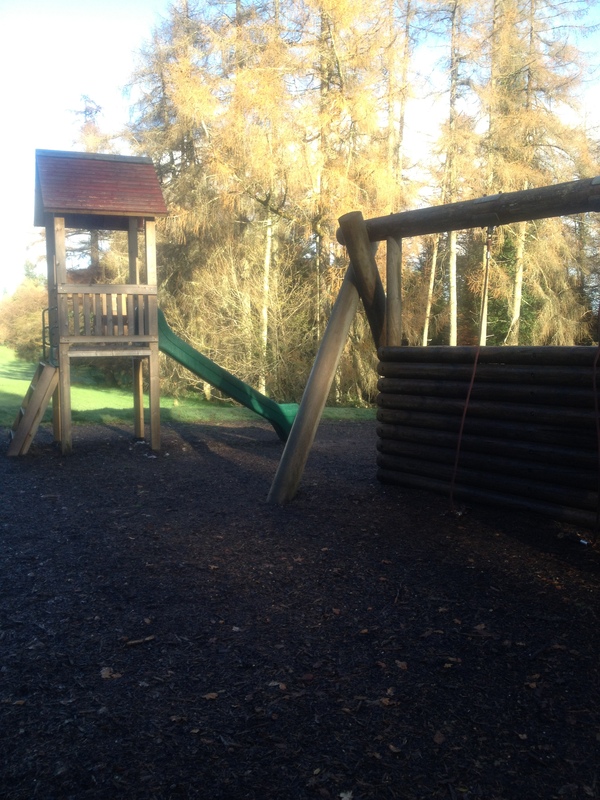 All the official info is on the Coillte website, but here’s what we like about the place. There are lots of trails, and if you’ve a three wheeled buggy you can go exploring these, there’s even a cairn on one of them which is pretty impressive. 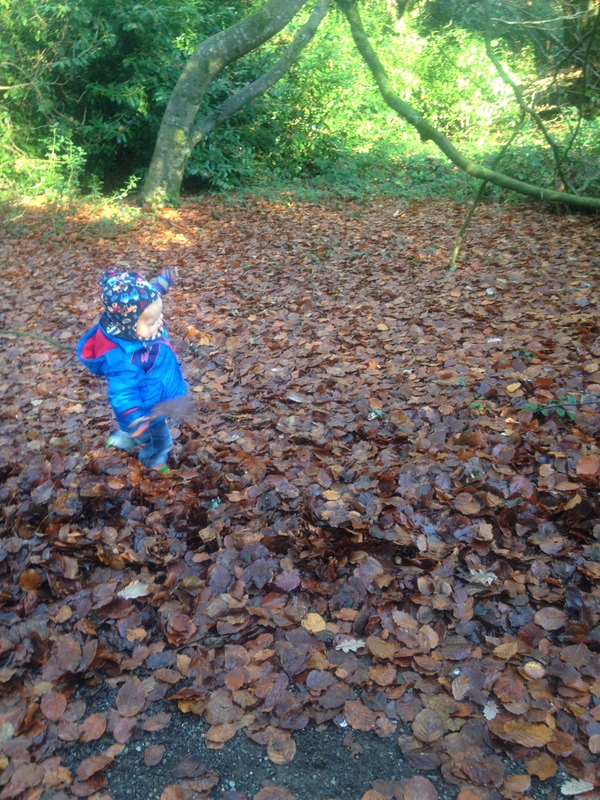 It’s a great place for small children to run around, pick leaves, and have an explore. 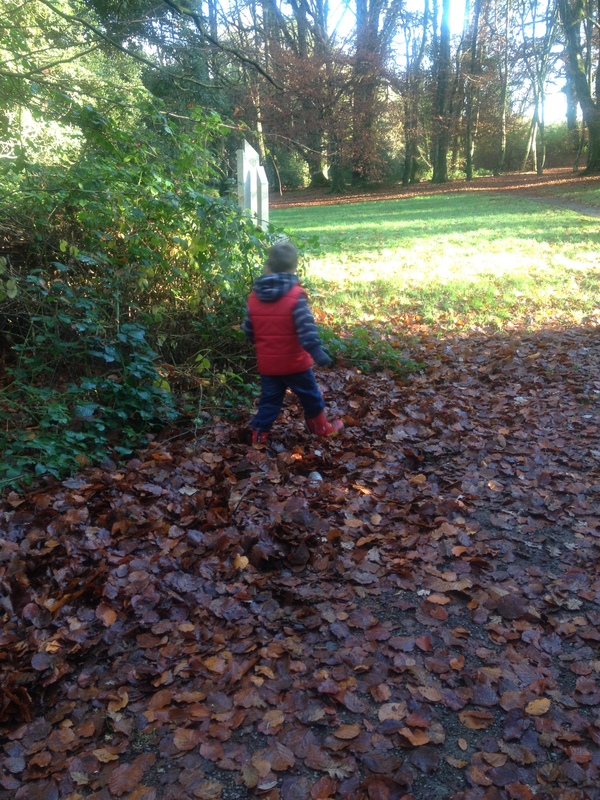 Last weekend Ciarán had great fun trying to catch autumn leaves that were falling from the trees while Cathal chased birds. Irish people of a certain age might think of Bosco’s Magic Door. There’s a playground and lots of picnic tables, and I noticed a sign this time saying that there’s a Coffee Shop opened until the end of October, but we always bring our picnic and flask and there are lots of picnic tables around and a toilet block in the car park. The ground at Avondale always seems to be pretty wet, regardless of the season so wellies are a good option or the “sturdy waterproof walking shoes” that you often see recommended. Our last trip was cut short when a big boy knocked a smaller boy over with a swing, which led to an unplanned mudbath and a cold small boy whose parents hadn’t brought spare clothes. 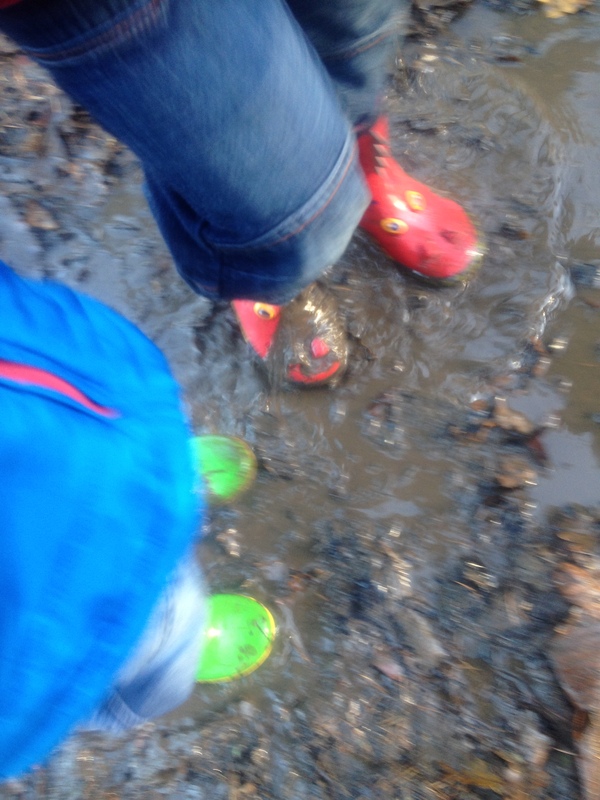 Muddy Puddles- Guess what happens next? Recently they seem to be charging all year around, (it used to be free admission after the October Bank Holiday until St. Patrick’s Day) but it’s €5 per entry, you’ll need to bring €5 in coins with you and you pay on the way in to the carpark machine at the barrier. Some people do park on the road outside but the short walk would be long with small children. Avondale is on our list of regular Sunday drives to get some air on a dry-ish day, and not too far from home either. One of these days we might even go inside the house for one of the tours, although the terrible twosome might not be too keen yet. 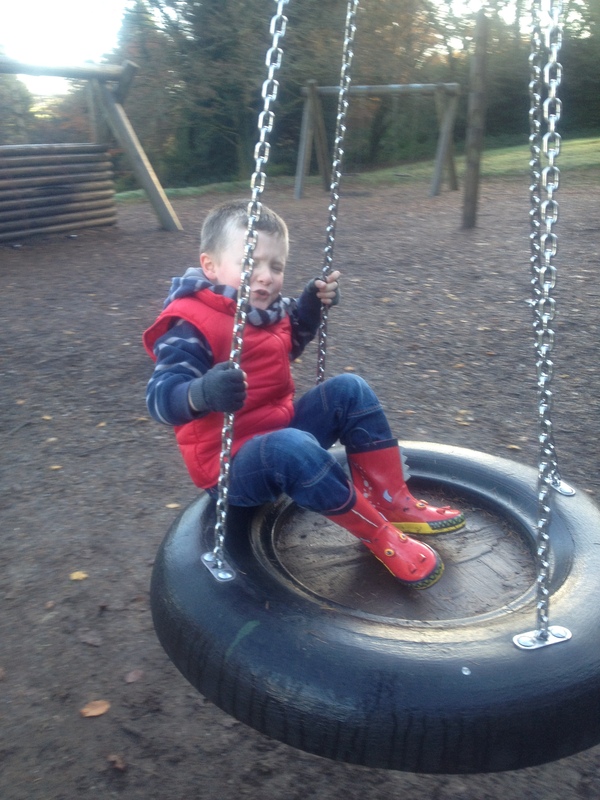 avondale, Avondale House, days out, family days out. Bookmark.